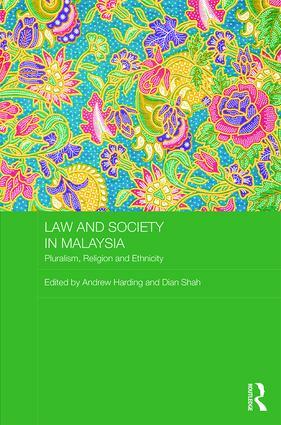 This chapter is written by a Malaysian legal philosopher teaching in Canada, not by a sociolegal scholar. Nonetheless, Balasubramaniam closely analyses and reflects on the discourse around Malaysia’s social contract. He also subjects both of the streams of opinion he finds dominant (‘ethnocratic’ and ‘liberal’) to philosophical scrutiny, adverting to contradictions and erroneous assumptions on both sides.